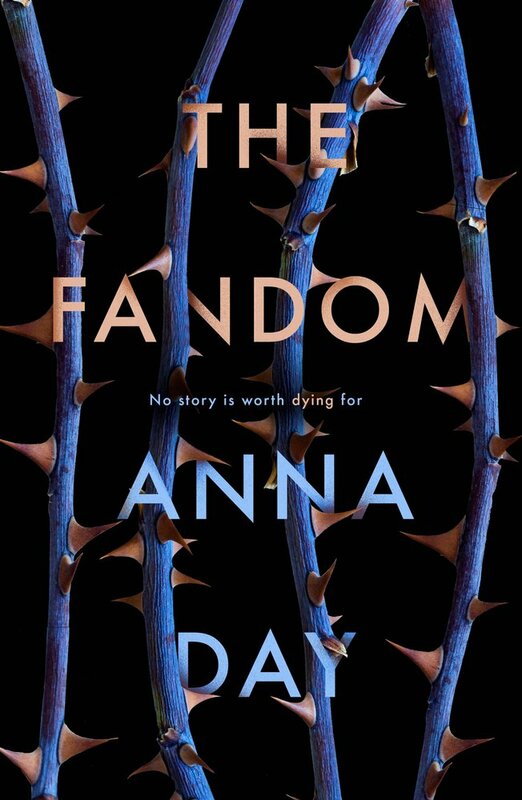 The Fandom by Anna Day is set to be published by Chicken House on the 4th January 2018. This is a highly anticipated debut book by the clinical psychologist as an earlier concept of the book (The Gallows Dance) was recently shortlisted for the Times/Chicken House Children's Fiction Competition. 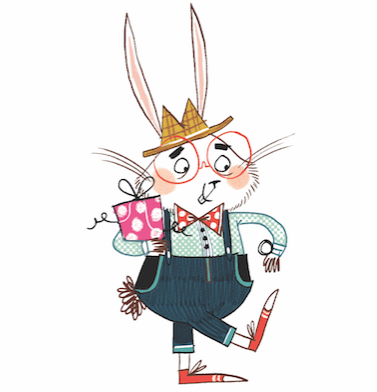 The inspiration for the new book has been based on this as well as combining the winning story from Angela McCann from The Big Idea competition. This is a fantastic and unique collaboration that makes this a very special book. The concept behind this story is a very smart and trendy one. It will resonate very easily with teenagers who love books/comics and meeting up at social events. This is a book that they will surely gravitate towards on publication day. What's your favourite book? Have you read it so much that you know all the words? Do you know the characters inside and out? Are the setting and the key storyline known in detail? How about a crush on the main character? Is this sounding familiar? If so, then this will be the book for you. Just imagine what would happen if you were going about your normal teenage life and then, you were suddenly catapulted into your favourite book with two of your best friends and a brother. Everything suddenly appears so familiar; the setting, the characters, it is just how you imagined it in minute detail. You are now part of the story for real, but your appearance makes the story go slightly off-kilter as you've just killed off the hero. The one thing that you have to do now is to put the plot back on track or face deadly consequences - like hanging from the gallows. This is an amazing and compelling read. It's a fantastic story - a free-flowing adventure set in post-apocalyptic London. It takes a familiar and well-worked genre but flips it on its literary bottom. The plot is expertly written and is full of amazing detail that makes reality and fiction explode in a big way. The characters are definitely relatable as we are exposed to their interesting personalities through their flaws and strengths. The author has produced a fantastic book full of classic dystopian tropes and fandom culture. It is bursting with action twists and turns in a non-stop racy fantasy adventure. I really enjoyed reading this book. In fact much more than I expected for a fashionable YA read. It is definitely one of the best reads in this genre and makes a great start to 2018.